The publication of Thanet`s Draft Local Plan has, understandably, generated more than a little adverse response in certain quarters. We need, though, to remember that this is a draft plan and that it is open to public consultation. It is important, therefore, that those many who wish to raise objections do so, I would suggest before the end of February, in writing and individually. Round-robins and petitions carry much less weight than personal; observations based upon sound local knowledge and whether the concerns that a commentator wishes to raise relate to housing in Westgate and Garlinge, for example, or to the “flexible” re-designation of Manston Airport as a “opportunity” site, those concerns need to be spelled out for TDC very clearly indeed. 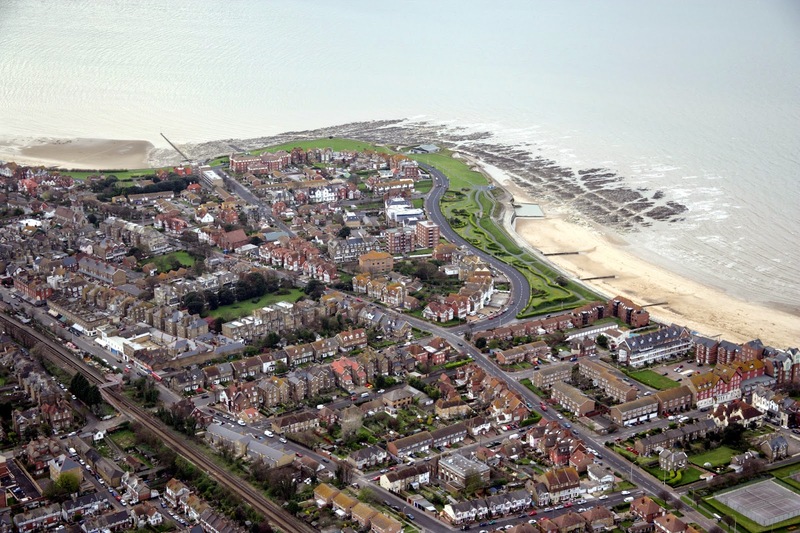 Although I am not directly involved in a local plan that is, of course, the ultimate responsibility of Thanet Council, I am taking, on behalf of those that I represent, a very keen interest in the matter. I was, for the record, unable attend a public meeting in Westgate about the arrangements and date of which I was not consulted but of which I was simply informed, I had representatives present at the gathering, however, and I have been fully briefed as to what was said and by whom. In due course I shall make a written submission myself based, in the case of housing requirement, upon the obvious concerns that have been identified relating not just to the loss of farmland and open space but also upon the defects in road infrastructure, school, healthcare employment opportunities an and other vital considerations. It clearly is not good enough for the County`s housing requirements to be dumped upon East Kent with little thought as to what the predicted thousands of people who will occupy new homes might do to earn an income to support those families. At the same time we need to recognise that there is already, and without attracting incomers from London or beyond, a significant housing need locally that must be met. Laura Sandys and I have already sought to challenge the concept that it is somehow in order for Inner-London Boroughs to seek to acquire, not directly but via the back-door of private landlords, properties in which to locate some of their problem families. We shall continue to challenge that practice insofar as we are legally able to do so and most certainly expose it as and when it takes place. 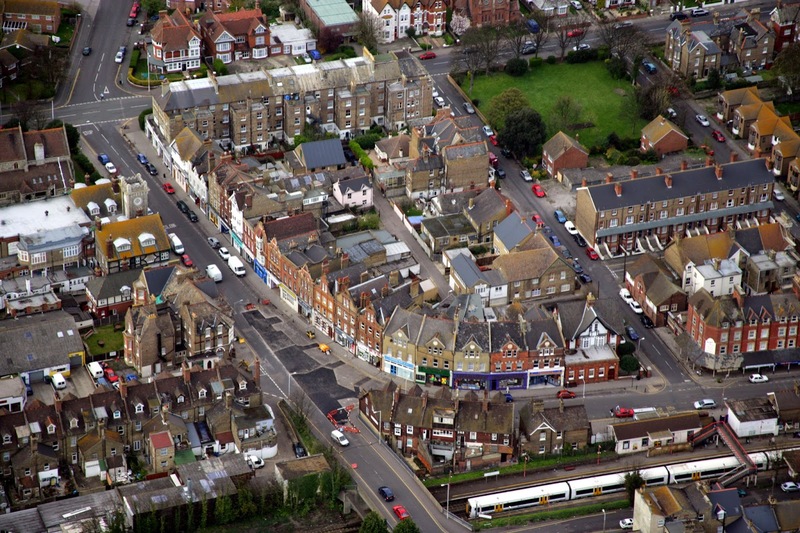 Thanet needs housing for Thanet`s own. I note that our County Councillors have been studiously silent on the subjects of both the Local Plan and this related issue and it is, perhaps, time that they raised their heads above the parapet and let us know that they still exist. There is also a danger in all of this: you do not need to be a rocket-scientist or a brain-surgeon to work out that a backstop provision might be to dump one hideous great housing estate on that wonderful brownfield site otherwise known as Manston Airport. The paradpox is, of course, that Manston as a working airport is the one real opportunity that offers the prospect of considerable employment in the short to medium term. Unless, therefore, you buy into the “housing and industrial estate” pipe-dream promoted by those who wish to see the prospect of aviation destroyed, it is essential that those commenting upon the local plan state very clearly their objections not only to massive housing estates but also to any re-designation of Manston for uses other than for aviation. I believe that with imagination and good use of derelict and under-used sites it should be possible to meet much of our real short and medium-term housing needs without destroying either our environment or the future of our airport. If, and only if, all other options have been exhausted should we even begin to consider how careful use of some greenfield sites might be landscaped into use. That, though, will require not just very careful thought and sensitive planning but massive investment in supporting infrastructure. Once the consultation has closed Thanet Council will have to consider the representations that have been made. The Draft Plan will then need to be revised and confirmed. I would hope and expect that at that point it will not just be rubber-stamped by the Council Cabinet but debated and voted upon before being submitted to an Inspector for consideration and final approval by a Secretary of State. That will all take time but in the interim there is a council election and it is vital that we see elected council candidates of real quality with the calibre and intellect to deliver a Local Plan with the sense of vision that will take Thanet forward in the interests not just of current residents but of future generations. If we fail them they will rightly not forgive us. - Sir Roger Gale MP.